There arises some point in our lives when we might feel overwhelmed about dealing with the problems alone. As per reports from the National Institute of Mental Health, more than 50 million Americans require help while dealing with different problems, feelings which are beyond their control like their precarious family situation, broken relationship, broken marriage, death of a loved one or dealing with a job loss. These stresses and losses can get debilitating at times and sometimes we need third-party help from licensed and trained professionals who can solve such issues. Now, if you’re looking forward to finding a psychologist near you, you have to enter your city or zip code so as to check the list of psychologists that are located near your locality. Scroll down to know more on choosing psychotherapy. 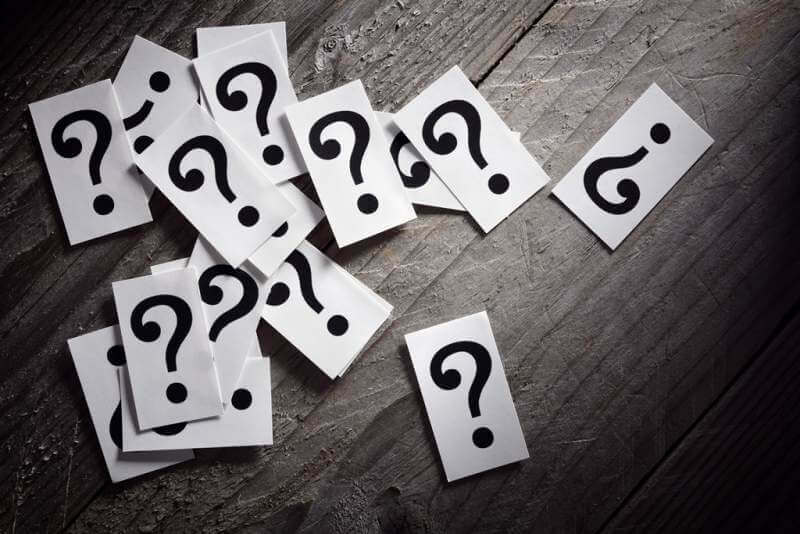 When should you consider choosing psychotherapy? When you have an ongoing sense of sadness and helplessness and when your problems don’t seem to get better in spite of your efforts, you need to seek help of your friends and family members. When you find it tough to carry on the regular activities like concentrating at work or taking care of your job performance. When you keep on worrying constantly and when you anticipate the worst or you’re always on the edge. When your own actions are causing harm to others like you’re drinking too much of alcohol and getting aggressive, argumentative or you’re abusing drugs. How should you find a psychologist? In order to find out a psychologist near you, you have to either seek help of another health professional or get recommendations from your health professional. You can also get in touch with your local or state psychological association. You may even contact a college department of psychology or a local university as they can give you the best contacts of a psychologist who practices near you. Get in touch with community health center and enquire with the synagogue or church. These are probably the best places to locate a psychologist. Are you licensed and how long have you been practicing psychology? What kind of experience do you have in dealing with the kind of problems I’m going through? What exactly are your areas of expertise, do you work for families or children? What kind of fees do you charge for your services? What sort of treatments do you utilize? There are times when you can work through your mental health issues on your own without seeking support of your friends or family but there are also times when you may require seeking help of a third party professional who excels in the field of taking care of your mental health. You will then need special training, skills and experience to assist you. This is when you should seek help of a clinical psychologist. As per the National Institutes of Health, around 35% of the Americans aged 18 years and above need help while dealing with situations and feelings which seem to be beyond their control. When is the right time to call a psychologist? Psychologists usually treat different sorts of people for different reasons which include family issues, marital problems, loss of someone loved, injury or illness, loneliness, anxiety, depression, addictions, behavioral issues, disturbances in sleeping and eating and even sexual issues. Psychologists also help a person during a general crisis, during terrorism and during natural disaster. Regardless of the kind of problems you’re facing, seeking help of a licensed psychologist is always something that you can blindly depend on. 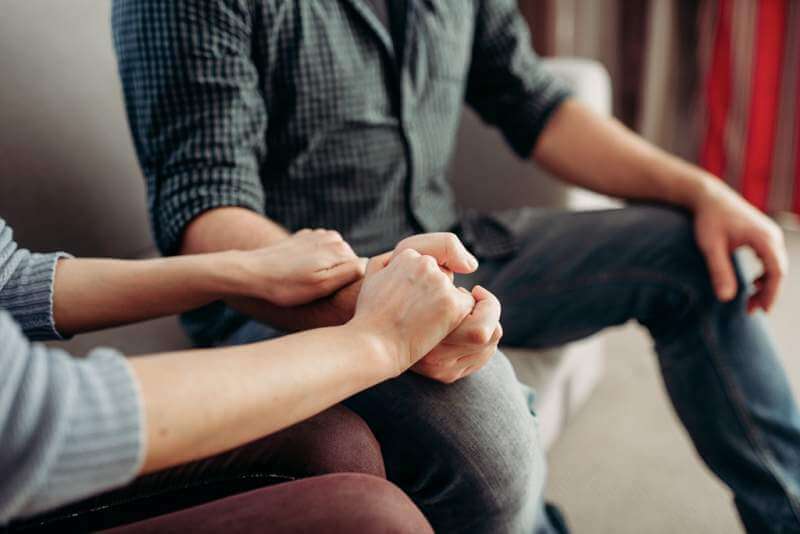 In a supportive and confidential atmosphere, both you and your psychologist will not only understand but also resolve issues to your best efforts. When can it become necessary to take resort to a clinical psychologist? In case you don’t know this, then a clinical psychologist is someone who is highly trained and who can classify, evaluate and also treat a plethora of behavioral and emotional issues. These psychologists have minimum 7 years of training and education after they completed their undergraduate degree which also includes a doctorate degree that has been completed from a well-known renowned university. They also have minimum 2 years of clinical experience where they’ve practiced in hospitals or any other type of health care area. It is only when they pass their state exam that they can become a psychologist who can practice on his own. What sort of treatment is offered by the psychologist? 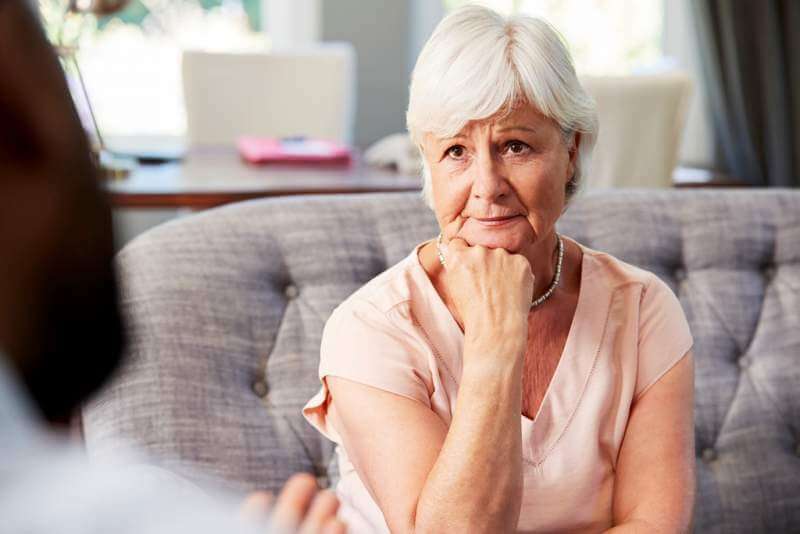 The clinical psychologist you work with will interview you regarding your history and will talk to you to define various issues to determine the approach of treatment which suits your needs. There are some psychologists who may ask you to go through a series of tests to help you in the evaluation process. 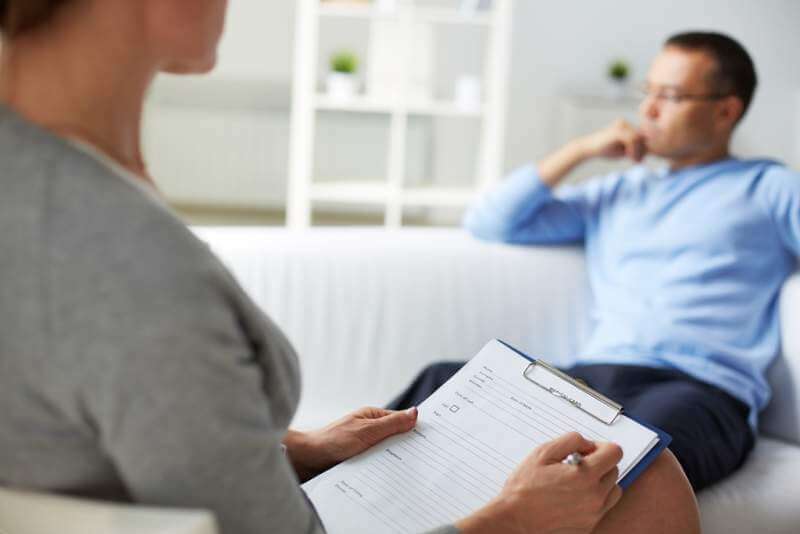 He might recommend you to go through psychotherapy which is a sort of talk therapy through which you can get to know about different effective and useful ways of managing issues. He might even want to sit with your entire family and make them also participate in the talk therapy. Psychotherapists often use specialized strategies and techniques like behavioral modification or stress management techniques. There are also some cases where the psychologist might as well refer you to a medical health physician for undergoing some physical assessments or medical tests. This type of treatment involves only a therapy for a short term and for some others, it can take the form of long term therapy. If you’re thinking about how many times you need to meet a psychotherapist, then that’s usually once or twice in a week. So, now that you know everything about how you can find a psychologist, when you need to seek help of them, what kind of therapies they offer you and how you can benefit from their therapy, what are you waiting for? Make sure you seek help of someone trusted and don’t hide anything about your mental health disorders.